Analysts at Piper Jaffray downgraded GoPro, Inc. (GPRO) from ‘Overweight’ to ‘Neutral’ in a research report issued to clients on Wednesday. The target price for GPRO is lowered from $54 to $25. On valuation measures, GoPro Inc. stock it’s trading at a forward P/E multiple of 13.99x, and at a multiple of 24.82x this year’s estimated earnings. The t-12-month revenue at GoPro is $1.70 billion. GPRO ‘s ROE for the same period is 41.58%. Shares of the $3.68 billion market cap company are down 63.52% year-over-year and 55.76% year-to-date. GoPro Inc., currently with a median Wall Street price target of $65.00 and a high target of $105.00, dropped $0.23 to $27.74 in recent trading. Twitter, Inc. (TWTR) was downgraded from ‘Market Outperform’ to ‘Market Perform’ at JMP Securities, noting softened demand and pricing reductions as certain surveys showed a lack of demand among some key age groups. Furthermore, firm says it sees a tipping point in demand with no new products on deck. Shares have traded today between $28.38 and $29.82 with the price of the stock fluctuating between $21.01 to $53.49 over the last 52 weeks. Shares of TWTR have gained $0.57 to $29.63 in mid-day trading on Wednesday, giving it a market cap of roughly $20 billion. The stock traded as high as $53.49 in April 8, 2015. FireEye, Inc. (FEYE) was reiterated a ‘Hold’ by Deutsche Bank (DB) analysts on Wednesday. The broker however, cut its price target on the stock to $35 from $44. FireEye Inc. recently traded at $29.23, a loss of $1.55 over Tuesday’s closing price. The name has a current market capitalization of $4.66 billion. Oracle Corporation (ORCL) had its rating lowered from ‘Market Outperform’ to ‘Market Perform’ by analysts at JMP Securities on Wednesday. Currently there are 21 analysts that rate ORCL a ‘Buy’, 2 analysts rate it a ‘Sell’, and 12 rate it a ‘Hold’. 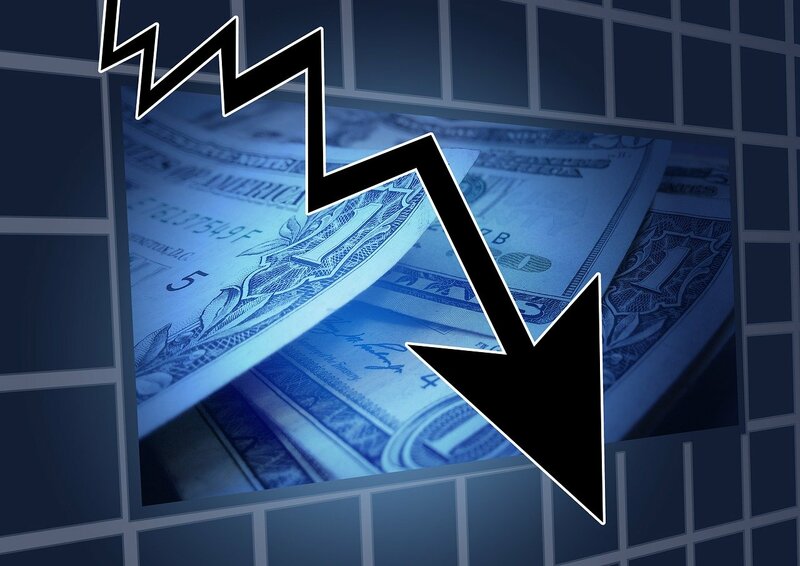 ORCL was down $0.47 at $37.35 in mid-day trade, moving within a 52-week range of $35.14 to $46.71. The name, valued at $159.28 billion, opened at $37.18. On valuation measures, Oracle Corp. shares are currently priced at 17.51x this year’s forecasted earnings. Ticker has a t-12 price/sales ratio of 4.24. EPS for the same period registers at $2.13. As for passive income investors, the company pays stockholders $0.60 per share annually in dividends, yielding 1.57%. Cepheid (CPHD) was downgraded by Raymond James from an ‘Outperform’ rating to a ‘Market Perform’ rating in a research report issued to clients on Wednesday. The name was also lowered to $40 from $55 at Barclays, and to $47 from $70 at Needham. CPHD closed at $39.61 on Tuesday and is currently trading down $6.31. In the past 52 weeks, shares of Sunnyvale, Calif.-based molecular diagnostics company have traded between a low of $31.42 and a high of $63.69 and are now trading at $33.30. Shares are down 26.84% since the beginning of the year.